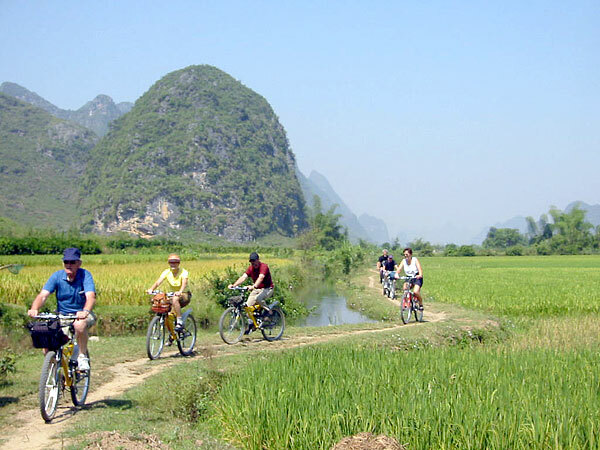 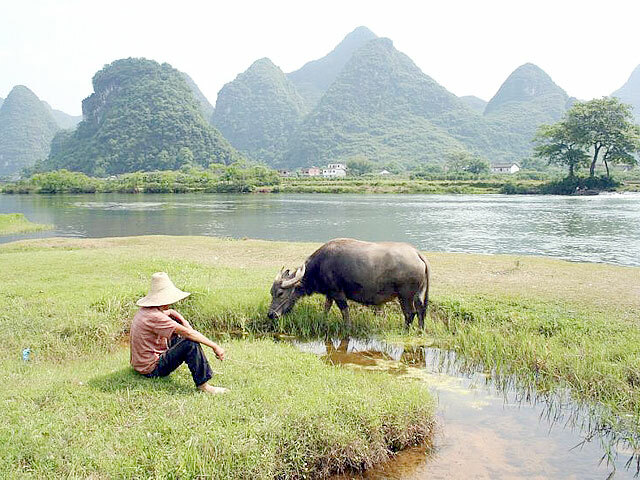 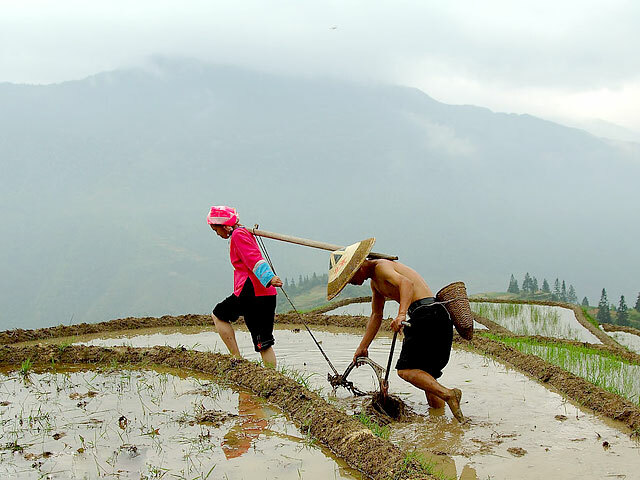 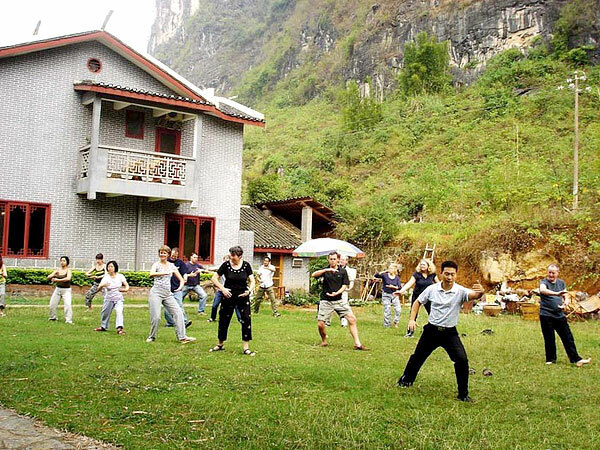 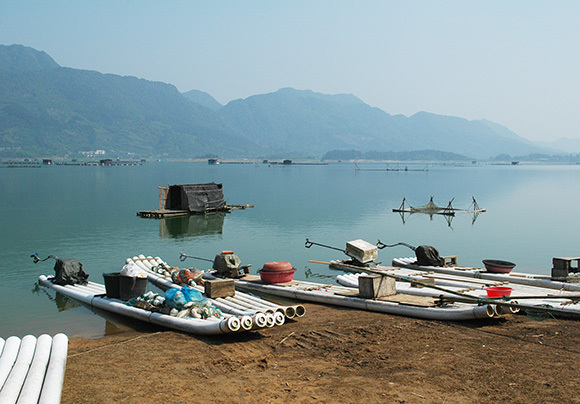 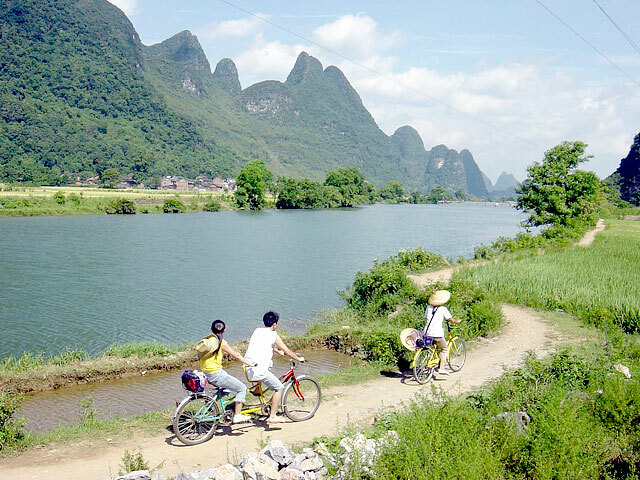 In the morning, take a Yangshuo countryside tour by bike, you will bike alongside the stunning limestone hills, clear and smooth river, paddy fields and orchards, which offers a fascinating insight into the rural life of China. 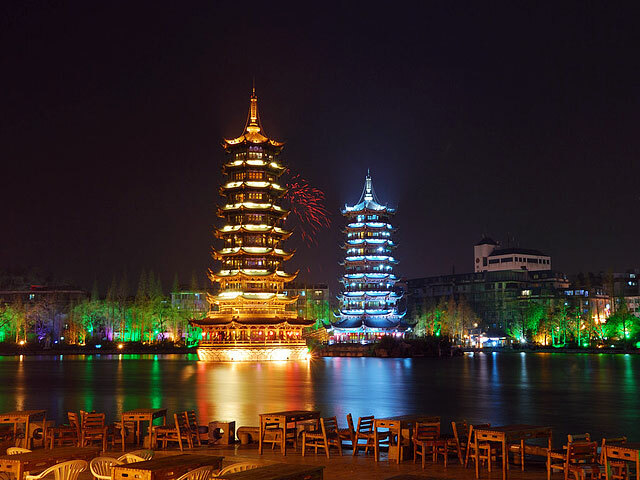 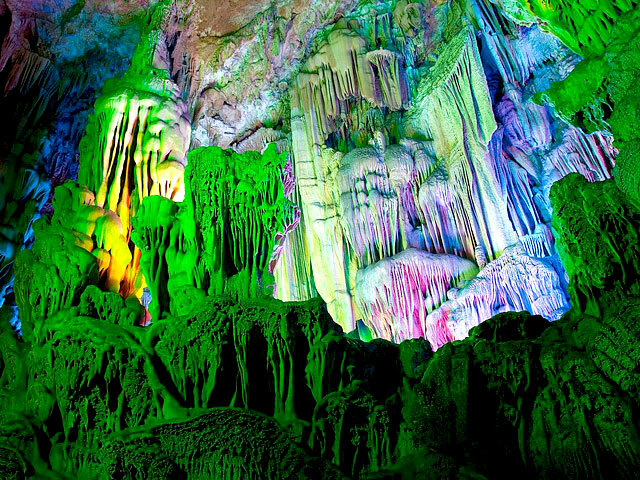 After lunch, drive to Guilin airport and fly to Xiamen. 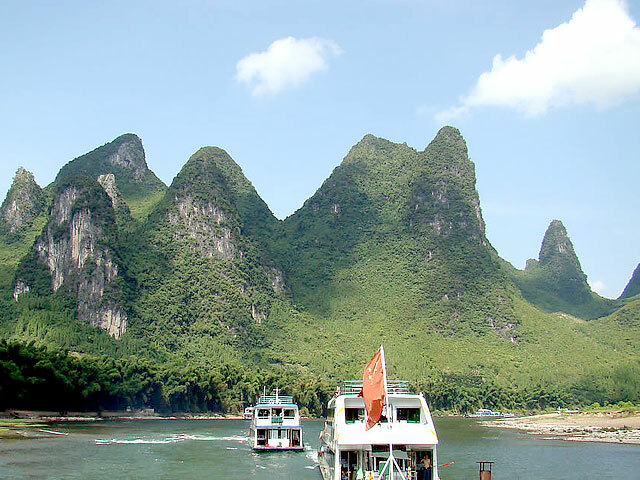 Arrive at Xiamen, be met and transferred to your hotel. 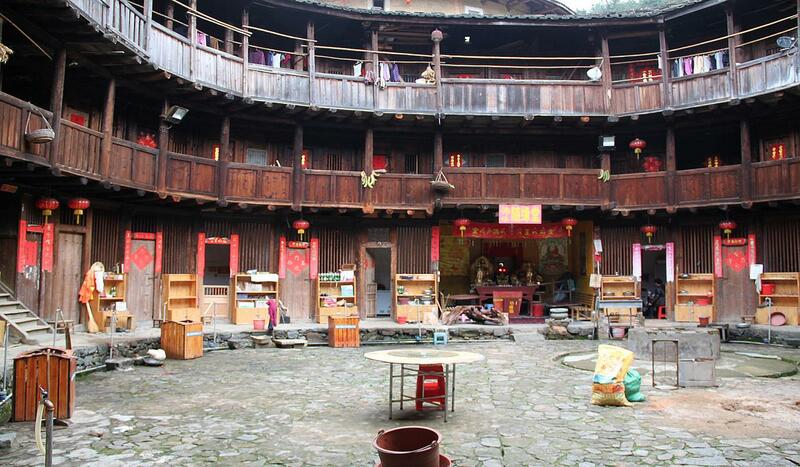 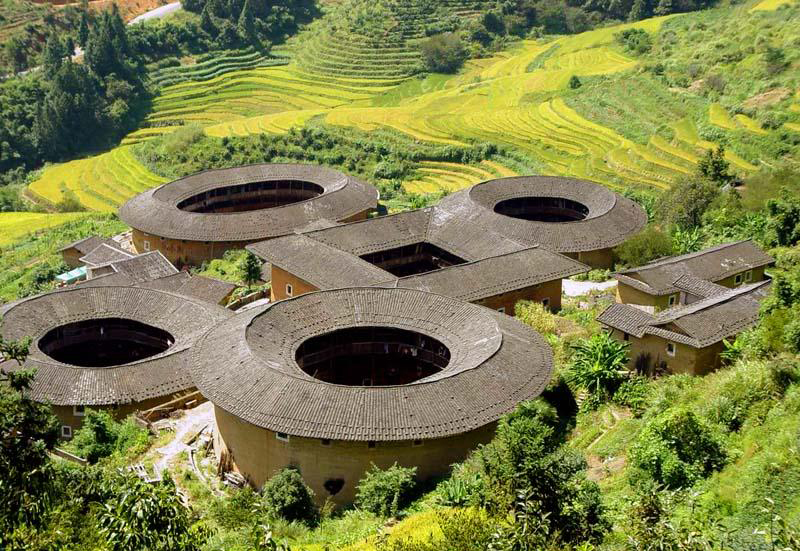 After breakfast, drive 3 hours to Nanjing County to visit Tianluokeng Earth Towers (Tulou) of Hakka people, Yuchang Earth Buiding, and Taxia Village. 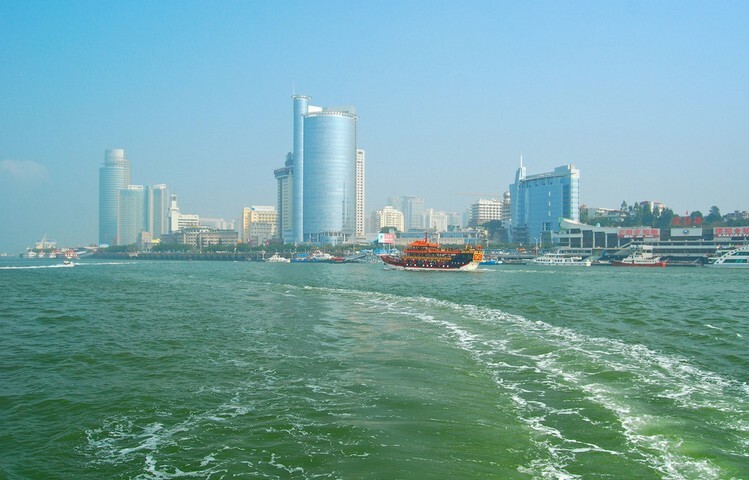 Transfer back to Xiamen. 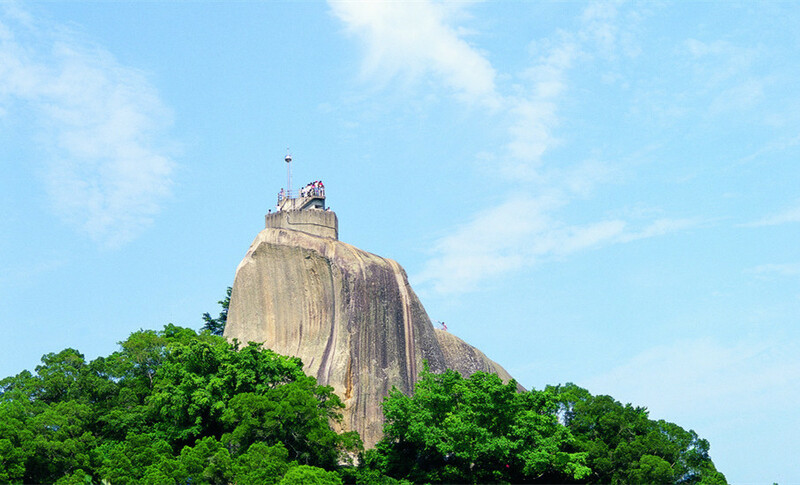 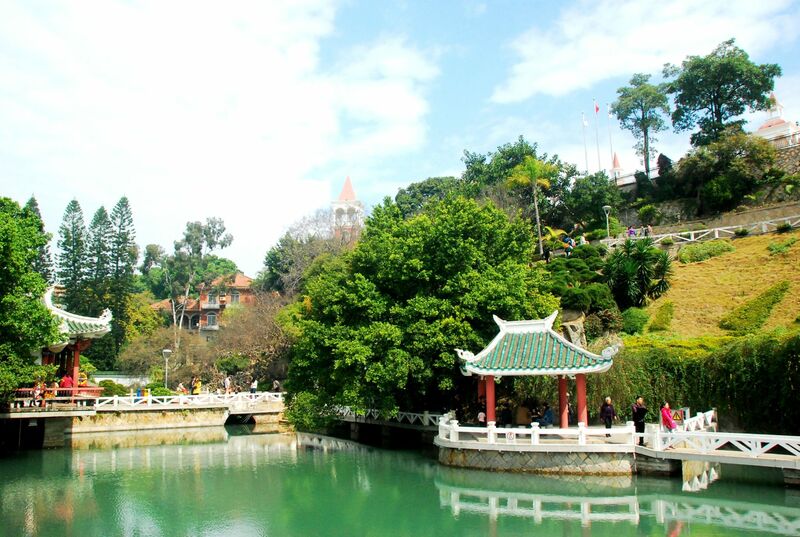 Day tour to Gulangyu Islet- Sunlight Rock, Birds Garden, Shuzhuang Garden, Piano Museum. 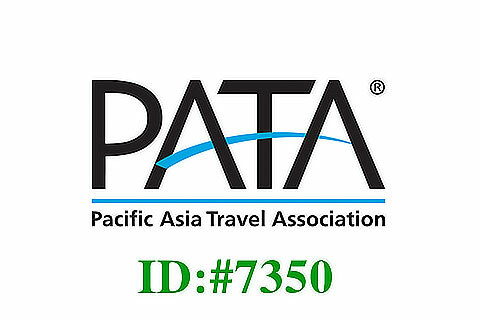 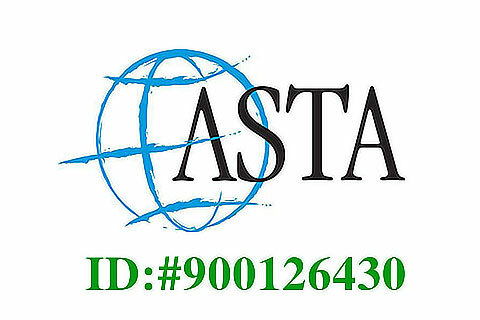 After that, you will be transferred to airport for your departure.